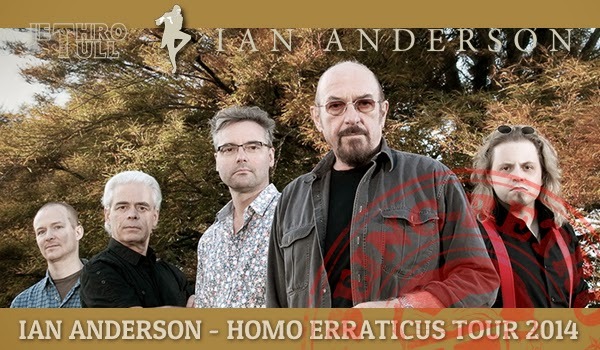 Legendary prog pioneer Ian Anderson will perform at Pfeiffer Hall in Naperville on October 16 at 8 pm. Pfeiffer Hall is at North Central College, at 310 E. Benton Ave., in Naperville, IL. I am hoping to go to this, it would be "EPIC"... maybe the tour is coming to your town?